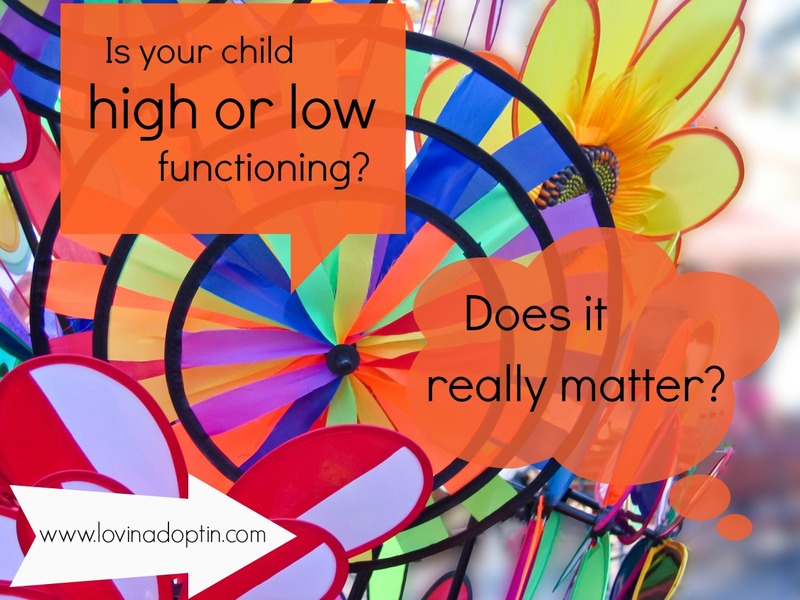 Is your child high or low functioning? If you have a child with Autism Spectrum Disorder, it’s probable you’ve been asked this question. How did you answer? Do you have a planned response if someone asks you this? The Autism Spectrum is large, it encompasses a vast array of abilities, and now that Aspergers is included on the spectrum, it makes the range even greater. So this makes it difficult to answer the question of whether our children are high or low functioning. I don’t know about any of you, but when we got our sons diagnosis we weren’t given a place on the spectrum. We didn’t get a pretty little star placed on a graph that explained our son. No, in my experience, our son is anything BUT explainable. Thankfully we are able to (sometimes) recognize that this is what makes our son unique. There is a way to figure out patterns, wants, needs, and communication styles of our children, but it isn’t without intense awareness and investigation into his daily, or more appropriately, hourly routines. There are children on the spectrum who have arms and hands that curl into their bodies, there are children who don’t talk and children who do, children with comorbities such as Angelman’s Syndrome or Fragile X Sydrome, children whose sensory needs overwhelm them, children who understand more than others. Jeremiah is nonverbal and gets extremely frustrated when he can’t communicate his desires. 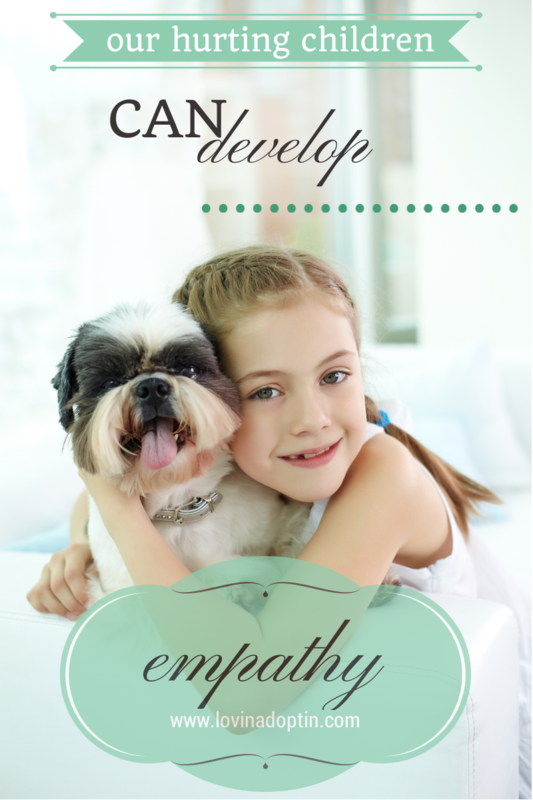 His sensory needs can overwhelm him and make him act hyper and out of control, or he can manage them well. He has no fear of cars in the street or of anything else really. Does this mean he’s low functioning? But there are children on the spectrum who don’t function as well as he does. Jeremiah has good fine motor skills and can follow routines and directions if they’ve been in place daily for more than a year. Does this mean he’s high functioning? Maybe people ask if a child on the spectrum is high or low functioning because it’s the only conversation piece they can think of when it comes to Autism. When I’ve told people (friends included) that my son has Autism, they look at me and kind of nod, like I just told them Safeway grocery sells bread. So, maybe the question of high verses low is better than nothing. Maybe people ask where a child is on the spectrum because they are trying to make connections to what they know. That would be Rain Man versus Einstein right? I wonder what outcome the questioner is looking for. If my child is low functioning, does the person feel bad? (Some Autism parents don’t want sympathy, but really, what else is someone supposed to feel for us? Apathy, joy?) On the other hand, what if I told them my son is high functioning? (He’s not, but let’s say he is for now.) Do they then feel like it’s no big deal? Like those who have a high functioning child on the spectrum have it easy, that it’s similar to having a neurotypical child? A child on the spectrum is a child on the spectrum, and no matter where they fall on the graph, it presents many challenges for them and their parents. My heart goes out to parents of children who struggle more than my son. There are times when I can view Jeremiah’s disABILITY differently because he’s not in a wheel chair, he smiles at me, and makes eye contact. But the off days can weigh heavily on me, just as it can on any parent who has a child anywhere on the spectrum. So, in my opinion I’m not sure this question of high or low matters so much. I think excitement in the progress and sympathy in the struggle is warranted. 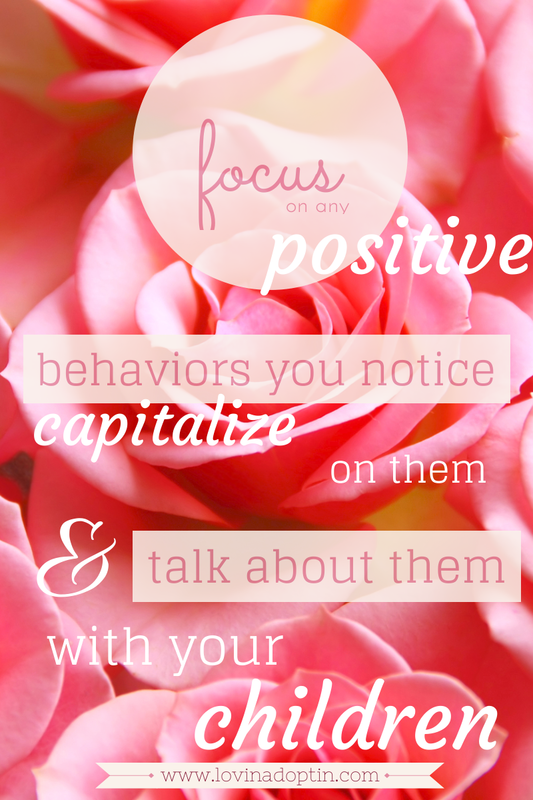 Have you been asked if your child is low or high functioning? How did you feel about the question? What do you feel are questions people can ask or comments people can make that would support you and your child? If you would like to receive posts from Lovin’ Adoptin’ in your inbox, sign up on the upper right side of this blog. You can also follow me on Twitter and Facebook, and as always, feel free to share with friends and family. I was so excited to pick up a scrapbook that Payton’s biological aunt had made for her. At the time of Payton’s adoption I had spoken with the aunt, she shared with me that she had pictures of Payton when she was a baby, and they had some family history they wanted to give us. When I got the news that the scrapbook was waiting for us at DHS, I was eager to see what they had included. I pulled a beautiful scrapbook out of a manila envelope and began flipping the pages. A newborn picture of Payton adorned the first page, and the second. The second picture was on the scale, so I could see how much she weighed at birth. This was something many foster parents would never see. I slowly turned each page wondering what would come next. There was a picture of her bio father and mother hugging each other with the words, “waiting expectantly” written across the opposing page. The unexpected tears began rolling down my cheeks. Another picture showed Payton’s bio mom holding her when she was about five months old, before we had even met her. And yet another one during Payton’s last visit with her bio mom. It was taken at a photo center, Payton is feigning a smile, and her bio mom looks happy. The family tree and history I had been promised weren’t included. And the tears just wouldn’t stop. I had no idea these feelings would assail me. Feelings of relief, loss, guilt, fear, and disappointment flooded my heart. I was overwhelmed. Some relief fell over me because Payton would have a newborn picture of herself. Up to this point all I had was a picture of her when she was placed in another foster home at six months. These pictures would help her deal with her adoption later in life. I felt a sense of loss because I missed out on Payton’s infancy; I wasn’t the one holding her in the pictures. I felt guilty because I wasn’t there for her, even though logic says I wasn’t her mother at the time. Fear had its dreadful grip on me. I worried that she would see the pictures of her bio mom and dad in the hospital and think that they were happy to have her. I feared she would think we had taken her away from another life. Disappointment set in when I realized that the scrapbook lacked the family history we were told about. What was most shocking of all was that I wasn’t expecting to feel any of this. Sure, I assumed some of these thoughts would come when Payton was older. The fear and disappointment were the more likely to arise, but definitely not until the pre-teen years. Focusing on the fact that she now had pictures of her bio parents, coupled with pictures of her in the hospital helped some, but I was still aware of the fear building deep inside me. For a time it slipped my mind who I was supposed to be relying on, but when I did remember, I prayed, and God reminded me that the future is out of my hands. What this child needs in the immediate is for me to love her with all I have. I tried to give my fears over to Him. YES, He is my God too. Peace swept over me, and I was reminded once again that there may be trials in the future, maybe many. For now though, I am to love her with all I have. When the time comes God will lead me to share information with her about the life she had before she came to us. I have to trust that Jesus will hold her and keep her, as He has already proven He will. Surprise Grandma Johnstone for her 80th birthday? How was this going to be accomplished? She lives in a town with a population of about 300. Everyone knows everyone else’s business. In that small town, keeping a secret is impossible but with careful planning, my Grandma’s children were able to pull off a SURPRISE party in the small town of Kennebec. All of her children, grandchildren, and great-grandchildren were able to make it to this special event. I was concerned Grandma was going to keel over with a heart attack the moment we all yelled, “SURPRISE!! !” But the story has a great ending. She didn’t die, she didn’t even pass out. I think she lost her breath for a moment, but that was the extent of the loss of air she suffered. A wonderful time was had by all, and we were able to experience one of the best days my Grandma has had in her 80 years here on earth.